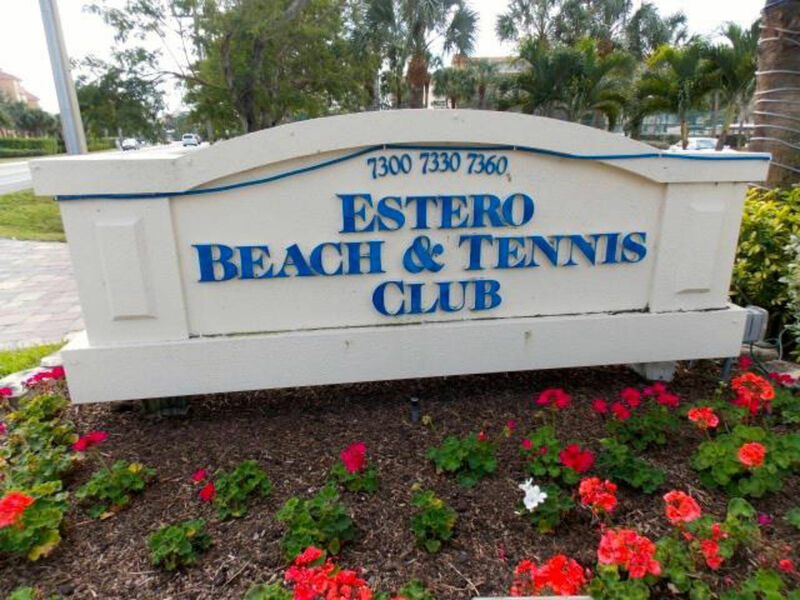 Situated behind the sandbars, Estero Beach & Tennis Club sits directly on the Gulf offering stunning views of its sugar white sandy beaches, open waters, and/or the beautiful Estero Bay. 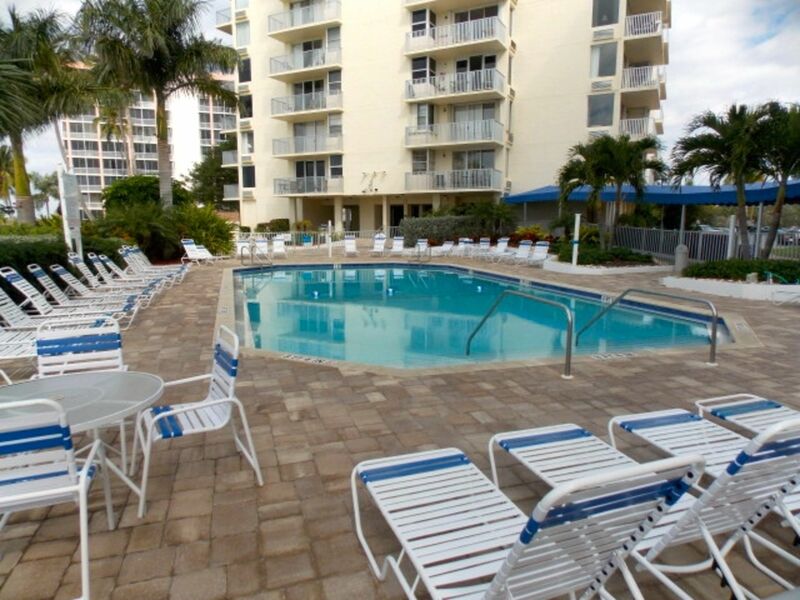 Just walking distance from restaurants and shopping as well as a marina and boat rentals, this condo complex is perfectly located on the Island. 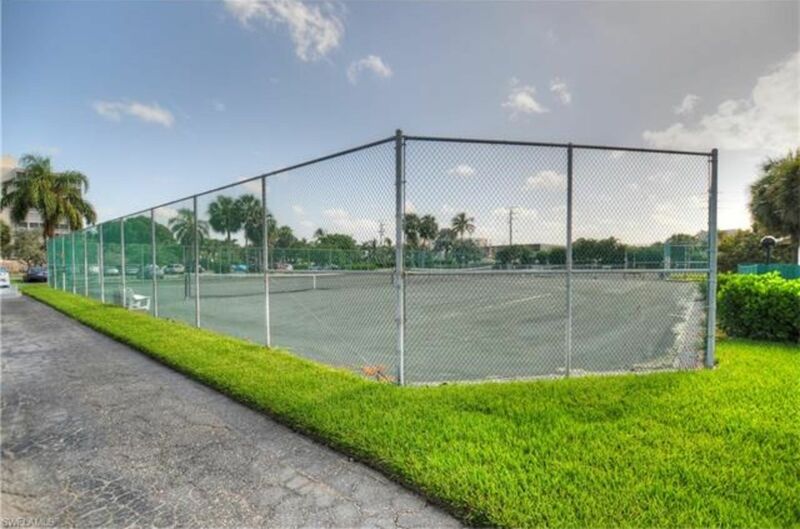 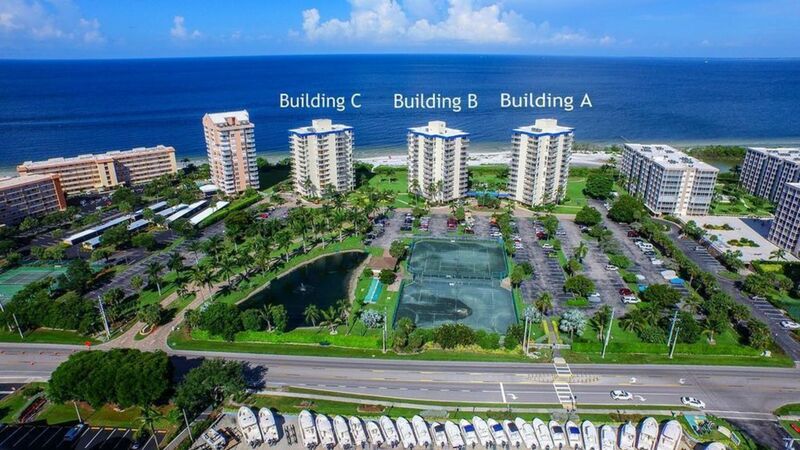 Great Florida style amenities including tennis courts, shuffleboard courts, bocce courts, swimming pool and sundeck, and more can be enjoyed at Estero Beach & Tennis Club!